Bill and Donna Stehling, long-time members of the Alliance Board of Directors, maintain what is called a “Bluebird Trail” at Badger. 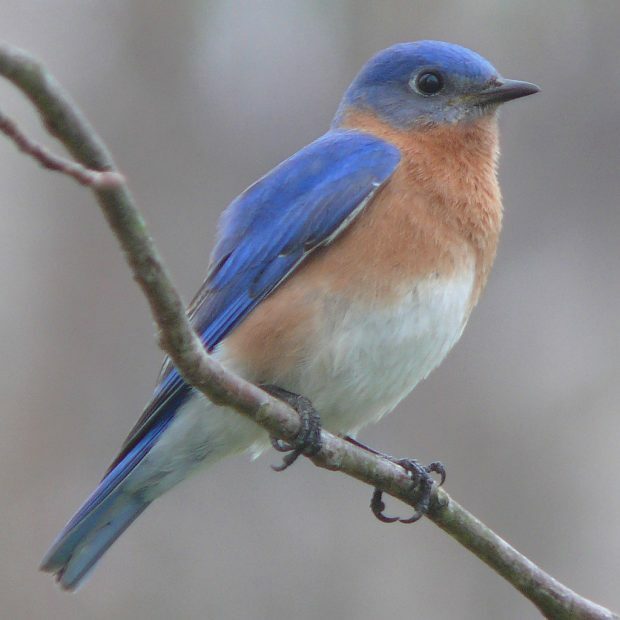 Their “Trail” consists of 67 bluebird nest boxes placed over many miles that they check weekly from March through September. You’ll read a summary of their 2016 nest box success in the spring newsletter. Bill and Donna have graciously offered to lead bluebird tours at Badger this spring. They have tours planned on each of the following Sunday dates: May 14, May 21, June 11, June 18, July 9, July 16. The tours run from 1pm to 3pm. Meet at the entrance to Badger 15 minutes before the start time of the tour you wish to join. We’ll consolidate vehicles before we depart. The tours are “family friendly.” Adults and kids alike will marvel at the inhabitants of the boxes– bluebirds, wrens and tree swallows. You’ll have a chance to see eggs and perhaps young of several different species, and learn to tell the difference between the types of nest that each bird species builds. Be prepared. Bring water to drink, sun screen, bug spray, camera, binoculars, a notebook and pencil to list what creatures you saw, a hat. We strongly recommend wearing long pants and long socks into which the pants legs can be tucked. Many of the houses are near the roadside, but some are not. This is a grassland. The grasses, prairie plants and invasive species grow all summer and among those plants there are mosquitoes, ticks, and other insects. Tucking pants into socks foils bugs. Other Notes. There is no bathroom facility at Badger! The tours will be conducted if there is light rain, but NOT if there is a thunderstorm with lightning.It’s important to be quiet around the birdhouses. You may want to bring a clipboard and pen for helping with our count; we’ll provide tally sheets. Call Bill and Donna if you have any questions: 608-643-8024. Please offer input– complete our Member Survey!